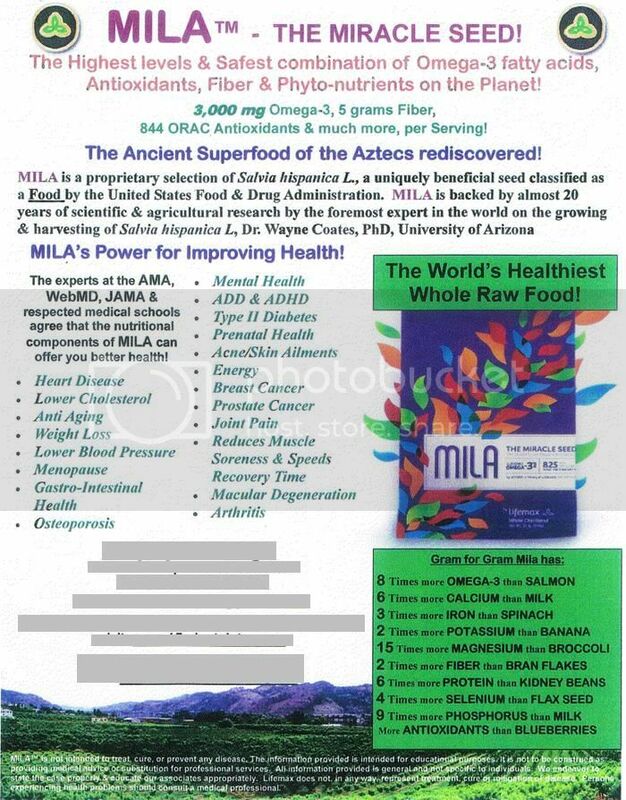 MILA: just another hyped up "miracle-super-food"? It's some kind of variation of the chia seed. It's all the rage. Several people have tried to sell me on this. It seems so typical of a new found miracle food with some obscure back story, even though nobody's heard of it. So I wanted to toss it in front of PaleoHackers like tossing a deliciously helpless rabbit in the middle of a pack of hungry wolves. People are really pushing this as the very best way to get essential omega 3s. Did you just call me hyped-up??! This is war. The name is trademarked. . .
Mangosteens are freaking awesome! I ate them fresh in Malaysia last summer and couldn't get enough. Can't say that it was a 'super food' for me though. Poor conversion of plant omega-3 to usable omega-3. Poor absorption of its "abundance" of minerals due to phytic acid. Pretty much my standard argument against all these miracle seeds. 17 Times More Hype Than ANYTHING Previously Known! Birds love when I put chia seeds out on the patio. I probably would too if I was the size of a sparrow, had a gizzard and spent the last 50 million years in an evolutionary arms race with grass seeds. Mila is amazing. We order ours at www.ordermila.com. No brainer. MILA, a blend of 8 highly nutritious ancient chia seeds grown in nutrient dense soil, has a nutrient profile that has been verified by 3rd party testing to be better on each nutrient than other "chia" on the market. 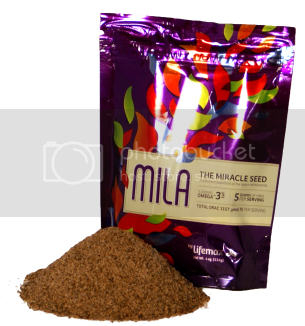 One reason MILA is more nutritious than other chia (of which there is over 100 types) is b/c of the blend, each seed contains 2-3 of the components of the nutrients, another is the patented process of accessing the Omega 3's and the third is the soil it's grown in. Five of these seeds as well as the land they are grown on is owned by the company. Unlike other chia, MILA has lab proof that it converts to EPA and the clinicals on lowering cholesterol, weight loss and autism among thousands of testimonies of improved health.